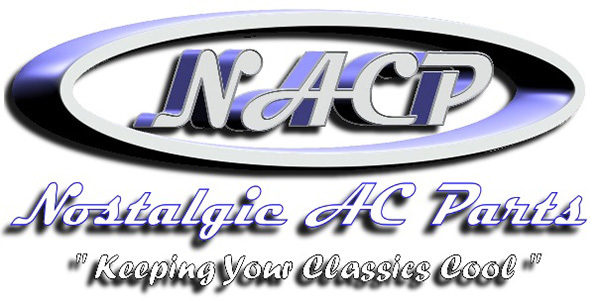 Nostalgic AC offers Under Dash and In Dash AC Systems for all Pontiac Vehicles made before 1980 with the 350, 389 or 400 Pontiac Engine. These kits are universal for all Pontiac Models. Please pay attention to the listed dimensions of the included Evaporator to make sure it will fit your Pontiac Model. Several upgrade options are available. All kits are covered by a 1 year warranty.